Creating a budget is easy. Sticking to it is a whole different story. 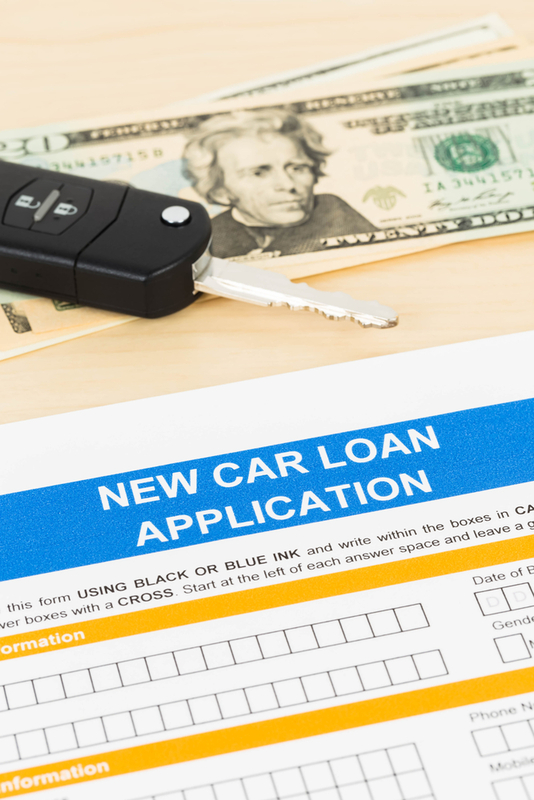 But when you’re a first-time car buyer, it’s critical to understand how much car you can afford and what an estimated monthly payment could look like. All too often, in the 14 years I’ve worked in the auto industry, I’ve seen people buy cars on emotion. They fall in love with something they test drove (or worse, saw on television) and simply MUST have it, regardless of price. Six months later, when they discover giving up “a few things” to make a car payment isn’t as easy as they thought it would be, the infatuation with the car quickly loses its luster. Being able to afford a car sounds practical, responsible, maybe even a little boring. But think of it this way – by doing the right thing today, you’re building the foundation for buying the dream car of your future. If you’ve never created a budget before, the task can sound daunting. 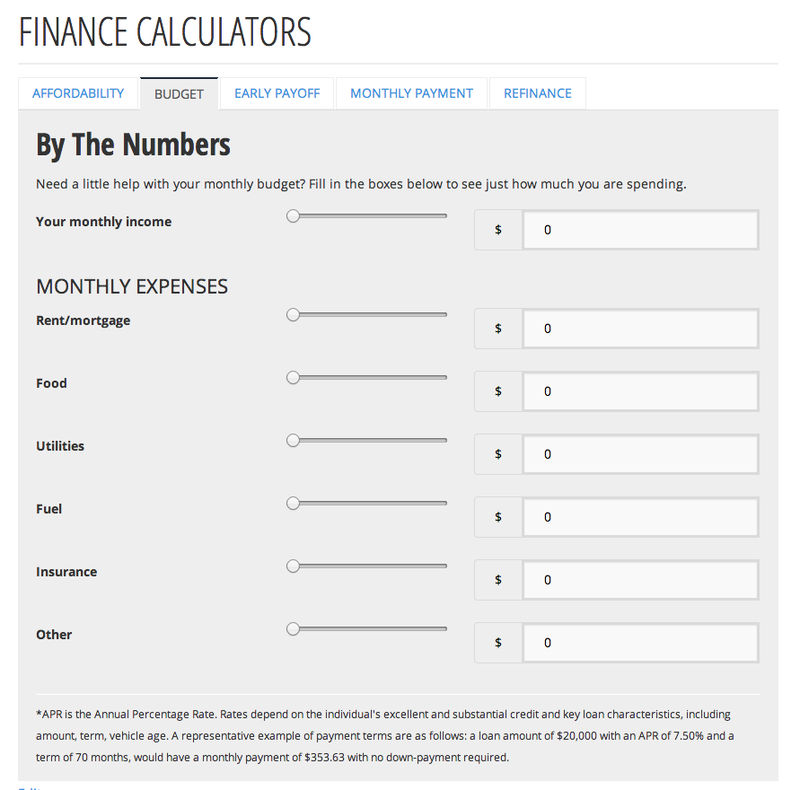 But luckily, there are tools available to help you, starting with By the Numbers, the budget calculator on ChryslerCapital.com. Simply plug in your monthly net income (your “take-home pay”), along with what you actually spend in each of the six expense categories, to determine how much you can budget for a car payment. 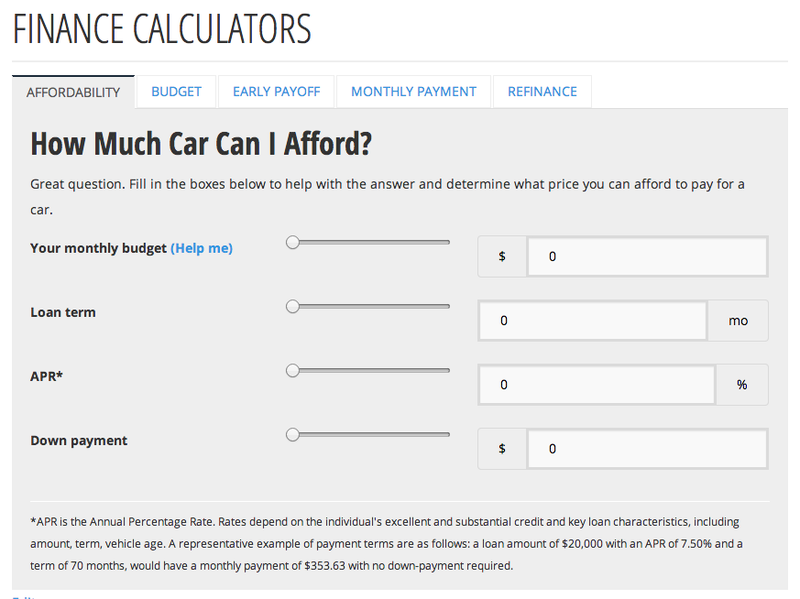 Once you’ve determined your monthly car payment budget, now you can begin determining how much car you can afford using the affordability calculator. The reason I say “begin determining” is because, unless you’ve already applied for a loan and know what annual percentage rate (APR) you might be offered, completing this field is a guesstimate at best. But it’s a good starting point and shows you how much impact things like extending the loan term and a down payment can make on your monthly payment. 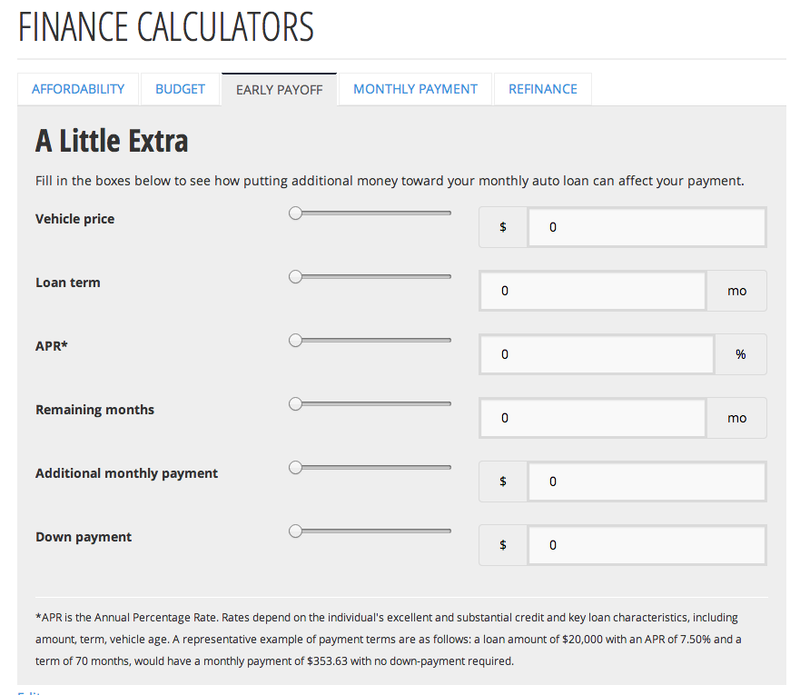 One of the other calculators available on ChryslerCapital.com is A Little Extra, an early payoff calculator. When you pay more than the stated monthly payment, the additional money goes toward your principal balance, impacting the life of your loan and reducing the amount of interest you pay. You can easily calculate how adding a few dollars to your payment today can save you much more in interest down the road. As a first-time car buyer, it is possible to fall in the love with the car you’re buying AND be able to afford it at the same time. It might take a little more time and research, but it’s worth it.